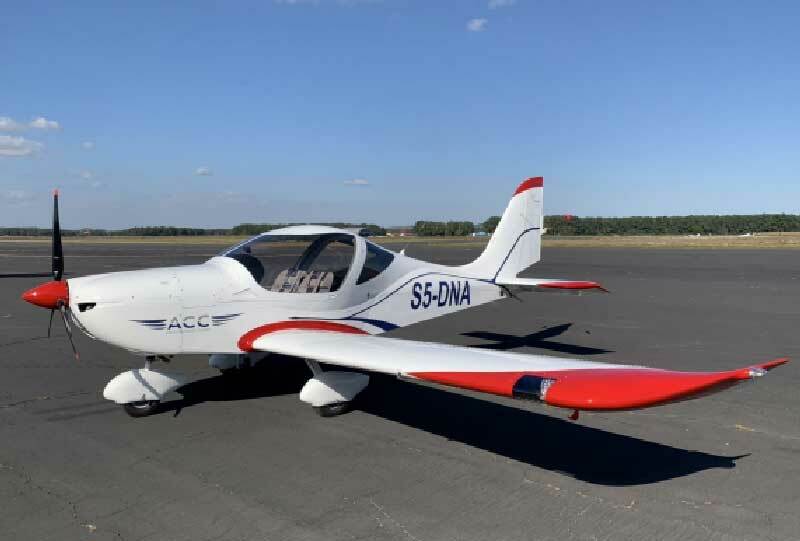 Ab initio flight training and hours-building is suddenly a lot more fun when you have a sporty aircraft like this to fly – and students at Aviation Career Centre in Slovenia will be the lucky pilots. Czech aircraft manufacturer Evektor has just delivered two SportStar RTC aircraft to the Maribor Airport-based Aviation Career Centre (ACC). ACC is a professional pilot training organisation, taking students from zero to ATPL, plus Airbus A320 Type rating. Students from more than 20 countries around the world are training there. “Aviation Career Centre made a thorough analysis of available training aircraft,” said Sandi Knez, Accountable Manager & Senior Partner at Aviation Career Centre. Knez cited the SportStar’s operation reliability, flight characteristics, easy maintenance and low operating costs. The delivered SportStar RTC, registration mark S5-DNK, was equipped with Night VFR equipment package, the latest Garmin G3X Dual 10.6in Touch glass cockpit and Garmin GNC 255 navcomm.